When you hard reboot or reset your iPhone it will clear some hardware settings, remove background process and solve battery related issue on some device. There is no perfect answer what happens when you hard reboot your iPhone and not sure result what level of performance it will improve. Depending on the device condition it may improve performance at some level. Important: Depending on your iPhone model please follow the method listed below. There is different method for different model of iPhone. How to Hard Reboot iPhone. 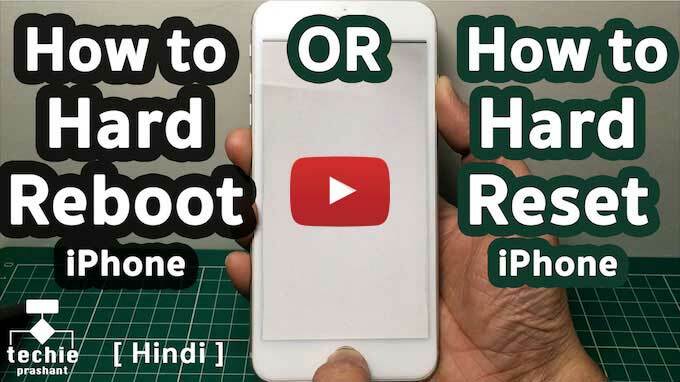 How to Hard Reboot – iPhone 4, 5, 6, 6 Plus. 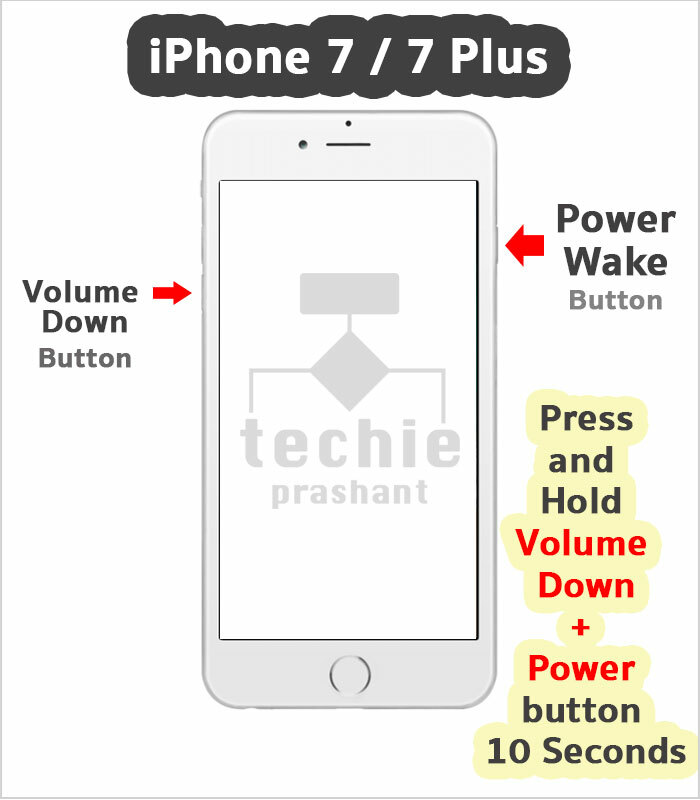 Step 1: Press and Hold Power (Wake) & Home button for 10 Seconds. Step 2: iPhone goes Off and Restart, then apple logo appear. Step 3: Release both buttons (Power & Home) as soon as apple logo appears. How to Hard Reboot – iPhone 7, 7 Plus. 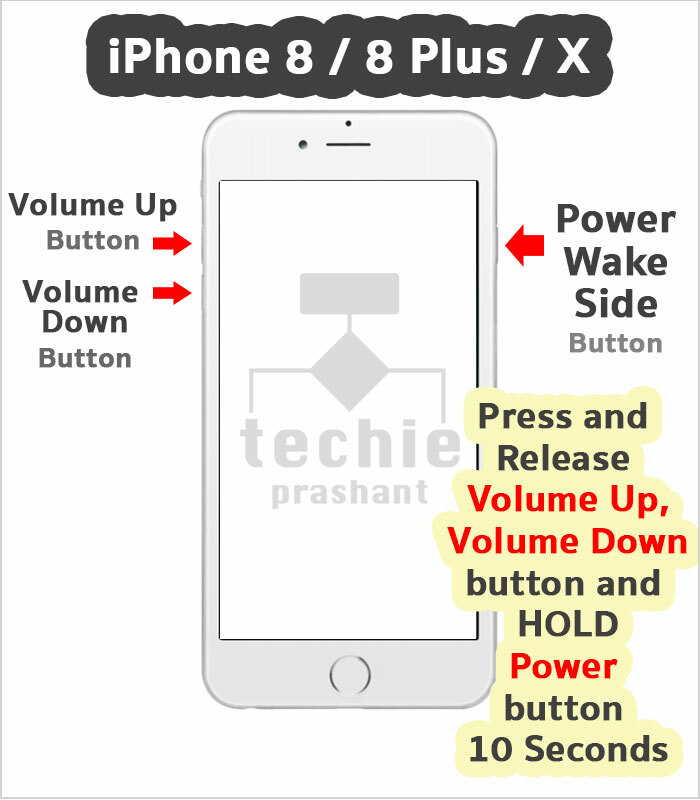 Step 1: Press & Hold Power(Wake) and Volume Down button for 10 Seconds. How to Hard Reboot – iPhone 8, 8 Plus, iPhone X. Step 1: Press and release Volume Up button quickly. Step 2: Press and release Volume Down button quickly. 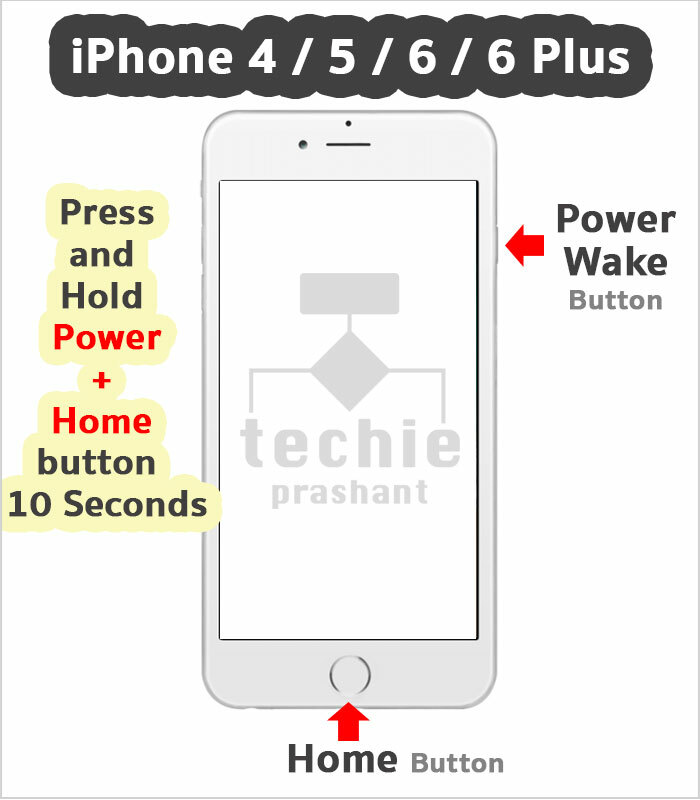 Step 3: Press and hold Side Button (power/wake) until your iPhone reboot.